I’m borrowing the Danish concept of “Hygge” to add some coziness to my journal pages. The cold months have never looked so good! Still, I’m holding out for a REAL winter this year. Last year, I was introduced to the concept of Hygge, and I can’t get enough of it. Say it with me: HOO-GAH. If you aren’t familiar with hygge, it’s a Danish concept about creating comfort, joy, and companionship. Denmark has harsh winters, but its people manage to be some of the happiest on the planet. Hygge also lines up nicely with mindfulness and gratitude. At first, I wasn’t quite sure what hygge was, so I read two books on the subject: The Cozy Life by Pia Edberg and The Little Book of Hygge by Meik Wiking. I recommend both of them, but after re-reading The Little Book of Hygge, I would have to say it’s my favorite. I’ve gone back and forth between these two books, though. Take that for what it’s worth. I moved around a lot as a kid, but I spent the better part of my childhood in Colorado. The joys of a warm, rustic home and a cozy fire are right up my alley. I find myself longing for snowy winter nights. Last year, I posted my hygge page on Instagram, and you all went nuts for it! From your comments, I learned that other Northern European countries share the concept (though each nation has its own word for it). It’s hard for Scandanavians to understand the U.S. fascination with hygge. Since Americans don’t have a word for this type of living, we can’t help glomming on to it with our typical obsessive American fervor (which is pretty un-hygge, ironically). Regardless, I’ve found great value in it, and I’m going forward with my hygge plans (whether or not winter happened this year)! 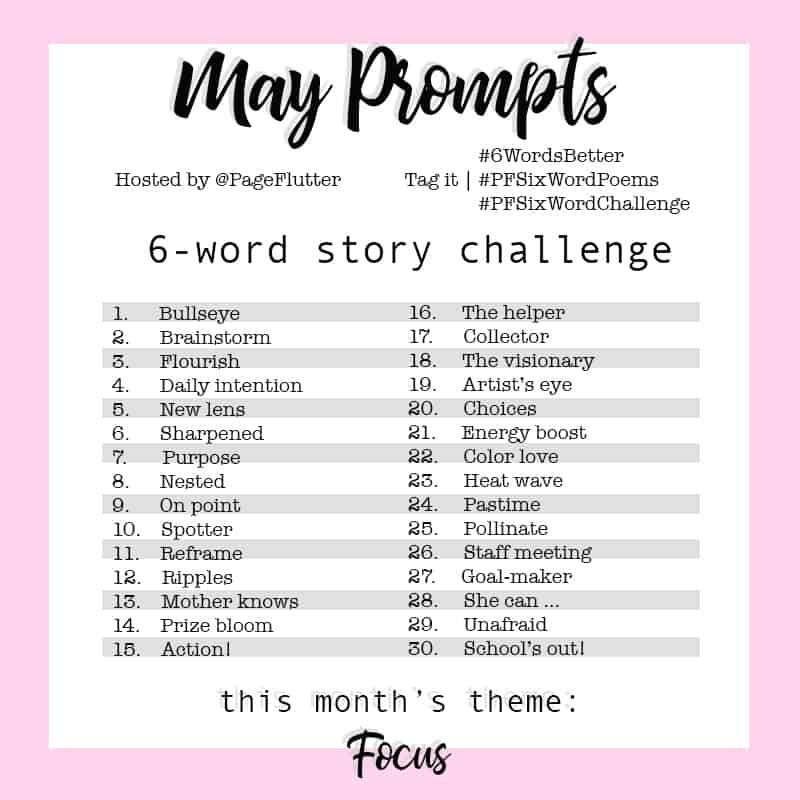 I started by making a quick page in my journal to brainstorm different areas of my life I can infuse with hygge. Not big life changes, just little tweaks that make every day warmer and more comforting. I’ve put printable versions of my hygge journal pages in the Page Flutter Vault. If you aren’t already a member, you can subscribe to my monthly newsletter and I’ll send you a password. I keep a casual home. I like plush couches and coffee tables where a person can put their feet up. Adding hygge to the home is really just a matter of making it feel warm and comfortable. When it’s cold outside, nothing feels better than a roaring fire. If you don’t have a fireplace, you can get the same effect with candles (Scandanavians love their candles). People with small children, or those who live in a building that doesn’t allow candles may prefer light strings. Lights are especially flexible because you can use them indoors or outdoors, and they don’t take up surface space. When it comes to furniture hygge is all about texture, natural materials, and calming colors. Since it’s casual and comfortable, you don’t need to spend lots of money to infuse your home with a little hygge. You can make simple changes like swapping your light bulbs for a warmer color, tossing a fuzzy throw on the couch, and hanging some inexpensive light strings. Instant hygge! Most of the year, I eat clean, uncomplicated foods. In winter (especially during the holidays), I try to make more room for life. On a cold Saturday night, there’s nothing better than spirits and a hot meal with friends. What would hygge food be like? Think rich flavors, bowls of stew, crusty breads, spiced meats, and hot drinks with pastries. In short, comfort food. Lately, I’ve been drinking Oregon Chai’s sugar free chai tea mix (I’ve linked it here, but you’ll probably find better deals at your local grocer). I’m also a fan of this incredibly rich cinnamon hot cocoa, but be warned, it’s super indulgent! Hot mulled wine and beer can be especially hyggelig. Wow, writing this post is making me hungry! Having great food and an inviting home doesn’t do much good if you keep it all to yourself. Hygge is all about sharing your time, home, space, food, and attention with friends. Have friends over for a casual pot-luck, and play cards by the fire. Everyone should understand that it’s not the time for serious discussions about work, religion, politics, or anything else that might cause woe. These cozy moments are ideal times to express how much we value the people in our lives. If you thought practicing gratitude on your own was powerful, wait until you’re in a room full of your favorite people all expressing how grateful they are to be together, sharing good food and a friendly game. It sure warms up those cold nights! I always have a few hobbies going, but they somehow feel more important in fall and winter. It’s easy to neglect outdoor hobbies when the weather cools off, but connecting with the outdoors can have benefits all year. If nothing else, a cold hike makes it that much more enjoyable to come home. In the evenings, I love cocooning up with a good book. I probably read three times as much in winter as I do any other time of year. Thank goodness I have a Kindle or my house would be littered with books! Of course, I still journal and doodle in the winter, and I do more of my creative writing by hand. Sitting at the computer in the winter just isn’t the same as scrawling out notes near the window. Last week, I got out my knitting, too! Spending time indoors gives me more time for my favorite lazy hobbies. I recently got a new set of Knit Picks interchangeable needles in color Magestic (scroll up two photos for a closeup of these beauties)! I adore Knit Picks needles. Not only are they gorgeous, but the wood is buttery smooth and warm in my hands. They make the whole knitting experience tactile and comforting. I love to knit and crochet anything warm: scarves, chunky blankets, hats, and this year I’m taking on socks. Wish me luck! Mindfulness and hygge go hand in hand. During long, cold winters, it can be especially important to practice gratitude. Taking the time to appreciate ordinary experiences (a cup of coffee, a warm sweater, reliable friends and family) helps you maintain a positive outlook. You may even find yourself becoming grateful for the challenges in your life. The silence of winter leaves more room for meditation or prayer (whichever you’re more comfortable with). I take the quiet as an opportunity to observe and appreciate the world around me. Try turning your attention outward. Practice sitting quietly and contentedly with the people you love. Slow down your daily rituals and try to connect with them more deeply. Making a conscious effort to shift your mindset toward positivity and gratitude can enrich your life well beyond the winter months. 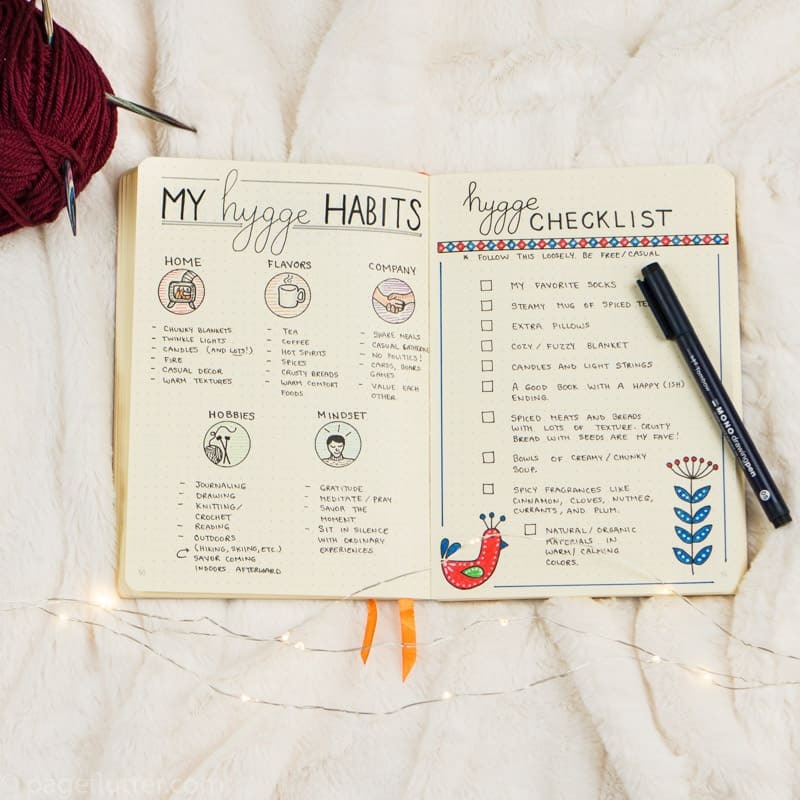 I had loads of fun making my little hygge checklist, but let’s be perfectly honest: You don’t need a checklist for this type of living! Embracing hygge is casual, joyful, and often spontaneous. It’s about savoring people and moments more than anything else. 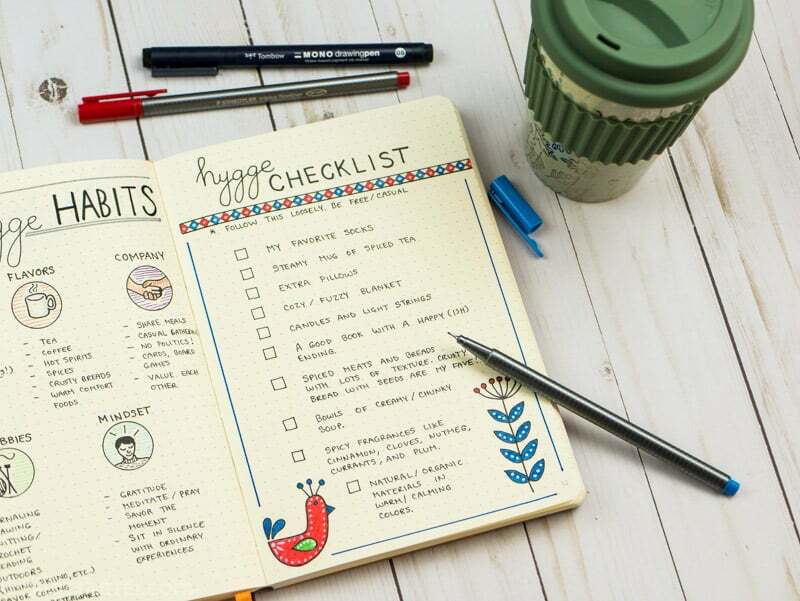 For me, this page is an idea board, rather than a true checklist. It’s a good jumping off point when those winter blues hit (and yes, they occasionally affect people who love winter). 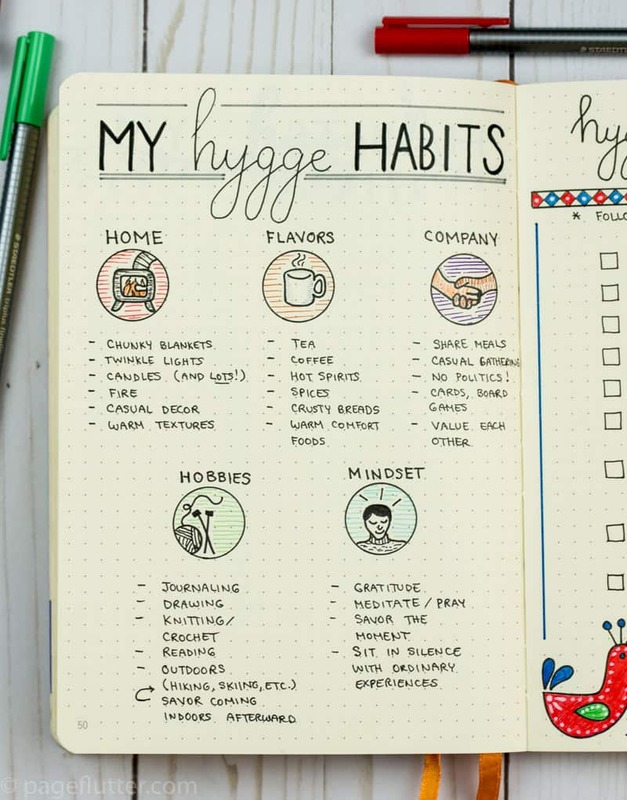 Plus, journaling is already one of my hygge habits. The mere act of making these pages made me feel comforted and sheltered. 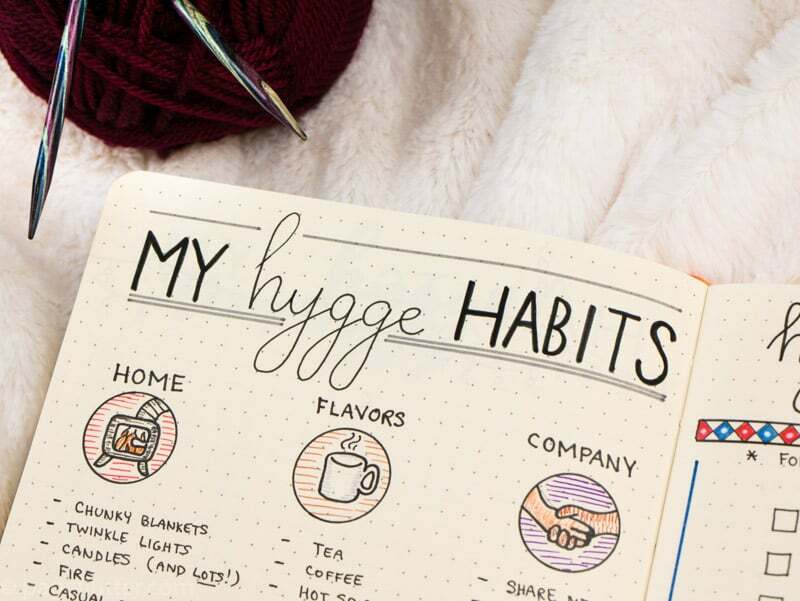 Try cozying up with your journal, or create your own hygge idea pages. 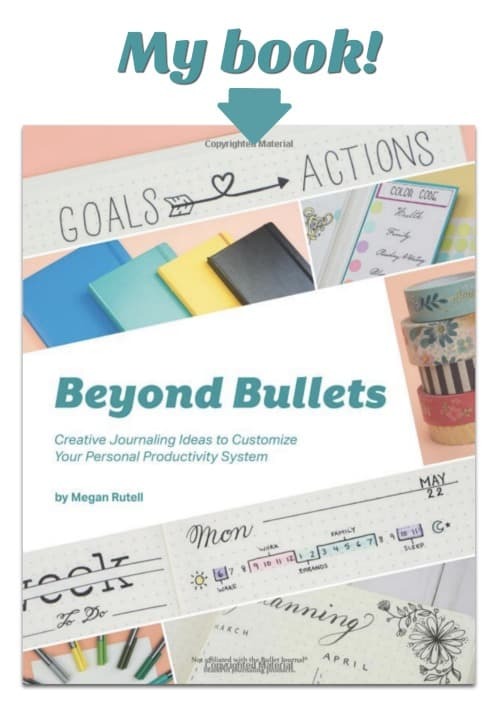 If you need help getting started with hygge, grab the printable version of my journal pages in the Vault. If you’re not already a Vault member, you can subscribe here and I’ll send you a password. So, what do you think? Have you already hopped onto the hygge train? Comment below and share your favorite winter rituals for staying positive and connected. One quick and easy (and relatively cheap) way I’ve found to get some instant hygge is to put up mini string lights in the house — along the mantel or around windows. Bright lights really cheer up a winter room. I have Hygge Habits by Helena Olsen, and I gave The Cozy Life (Pia Edberg) away as a gift, but I’ll have to check out The Little Book of Hygge — thanks for the rec! 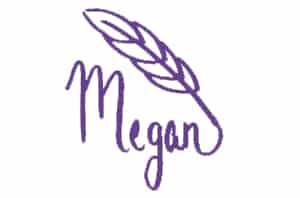 Ohh…Megan!! I am all over this great post!! Cozy should be my middle name!! Ha ha!! I look forward to implementing more hygge into my life! My UK dear friend introduced it to me awhile with a pen pal card she sent me. I’ve been thinking about it ever since! Now…I bet you can guess who I’m sharing this with…YES?? YUP…BJC!! Blessings on your 2017 hygge! !